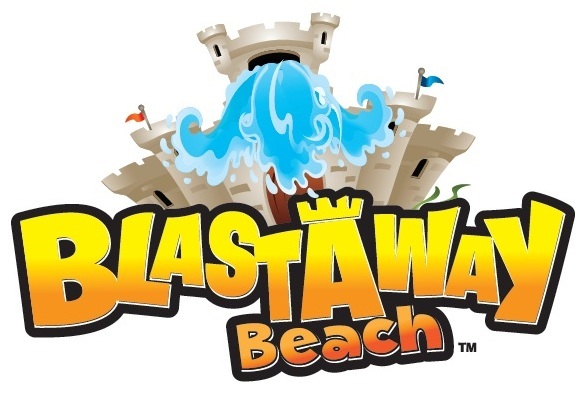 Today, Wet 'n Wild opens its newest attraction to the public, Blastaway Beach. Blastaway Beach is the largest water play area in Florida covering about one acre of land. 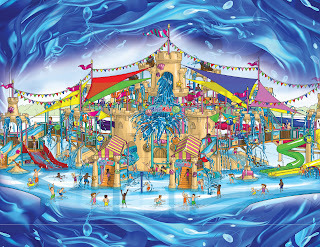 At the center of this expansion is a giant sand castle that features multiple ways to enjoy water. It has over a dozen slides, multiple soakers, and pools. The best aspect of this new play area, the parks first expansion in four years, is that it is secure. It has only one entrance and one exit which will allow parents to monitor children as they progress through the structure. This looks like another great addition to Wet 'n Wild that will help continue the development of the park on International Drive. 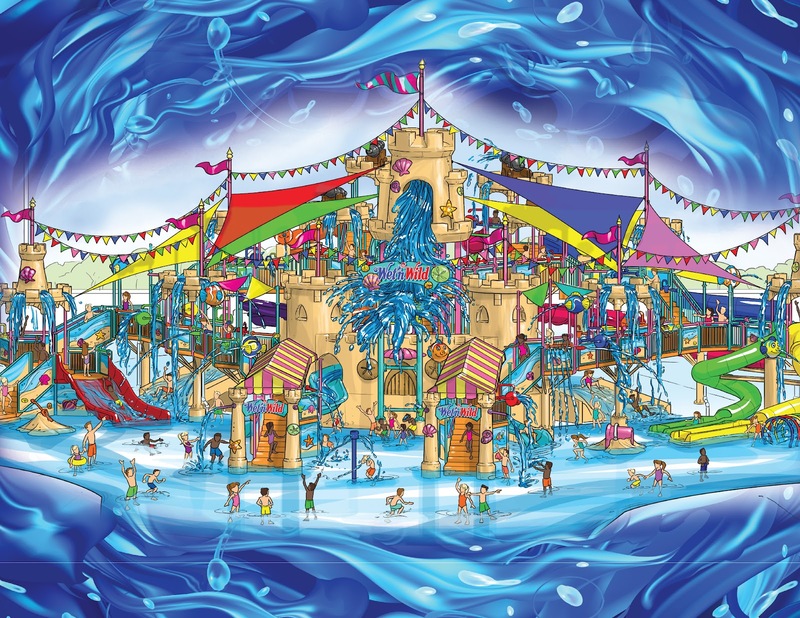 In the grand scheme of things, this addition to Wet 'n Wild interests me because Universal owns Wet 'n Wild, and there was talk of moving it all on to Universal property and becoming WonderSea Island. Hard to believe they would add on to something they are about to move. Of course, it really makes no sense to build WonderSea Island when Wet n' Wild is already so close.